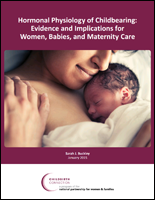 January 13, 2015 – Childbirth Connection programs at the National Partnership for Women & Families released a major new report, Hormonal Physiology of Childbearing: Evidence and Implications for Women, Babies, and Maternity Care by Sarah J. Buckley. This comprehensive report examines the science on the hormonal physiology of childbearing and its implications for women, babies and maternity care. The report is accompanied by resources for both women and clinicians. 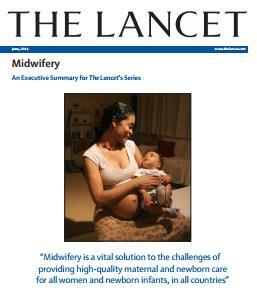 June 23, 2014 – The Lancet has published a series comprised of four international studies on midwifery. 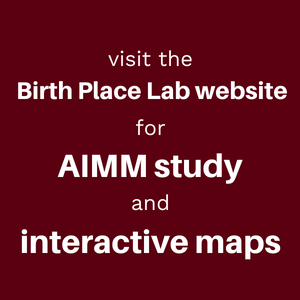 Developed by a multidisciplinary group of academics, researchers, women and child health advocates, clinicians and policy-makers, the collaborative approach to this series has resulted in the creation of a framework for quality maternal and newborn care. 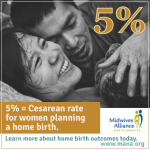 With women and infants at the center of this framework and midwifery as a key component to its success, the findings of this series support a shift to a whole-system approach that provides quality care for all. In addition to presenting health practitioners and decision-makers with realistic, achievable, sustainable, and evidence-based strategies, the papers address current key issues and challenges affecting the provision of such care. With the overall goal of positively impacting mothers and babies, it is hoped that the recommendations from this series will be tailored to meet the unique needs of individual communities and countries. 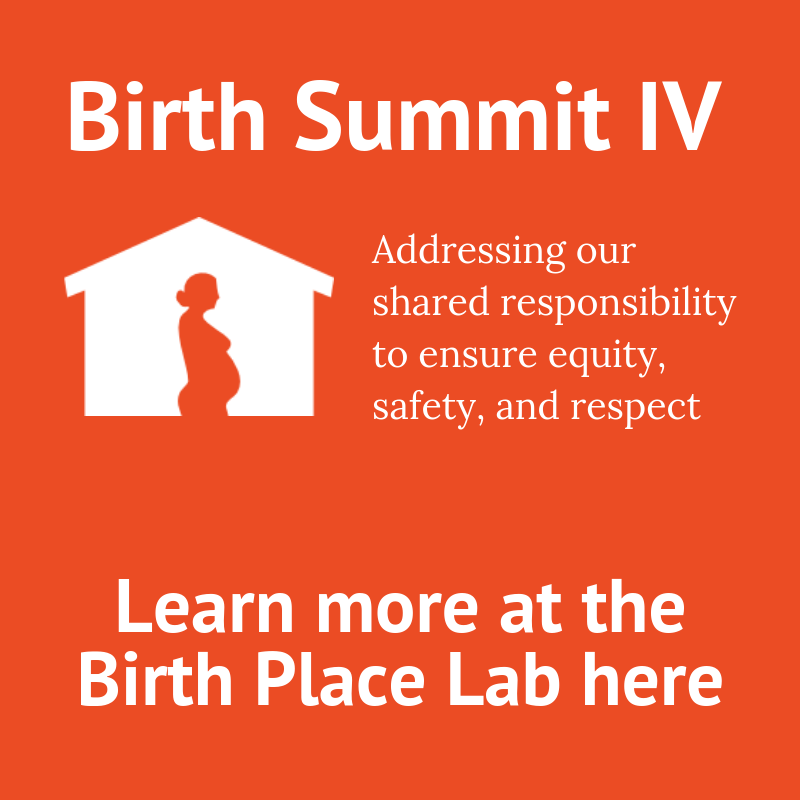 We are thrilled to see that three Home Birth Summit delegates, including Eugene Declercq, Holly Kennedy and Jane Sandall, are key contributors to this important series. The executive summary can be viewed by clicking here.